KLASSE14 Authenticator App Data & Review - Lifestyle - Apps Rankings! 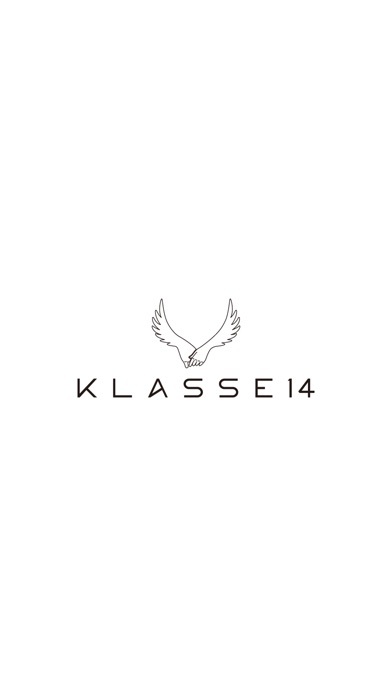 Use this app to verify the authenticity of your KLASSE14 product. 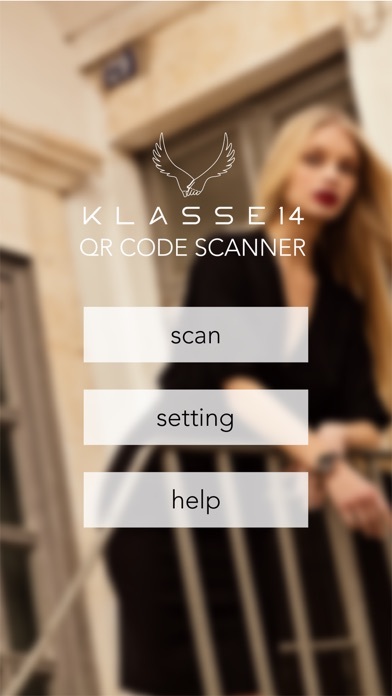 Just scan the QR code on your KLASSE14 warranty card. 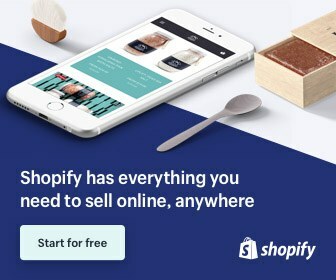 To prevent malicious re-use of the same code on multiple products, this app will notify you if the code has been previously scanned. Thank you for using the KLASSE14 Official Product Authenticator. 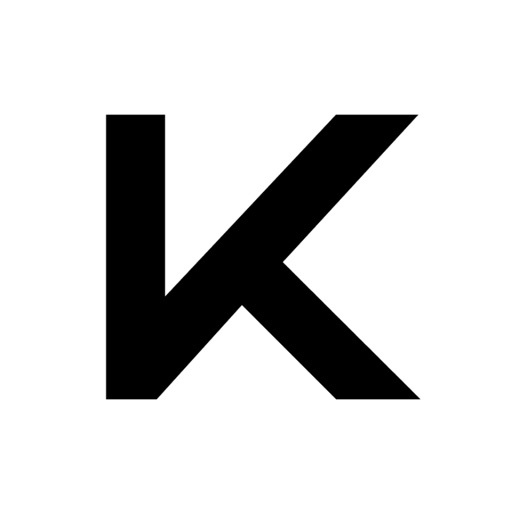 The applications KLASSE14 Authenticator was published in the category Lifestyle on 2019-02-11 and was developed by Top Klasse Limited. The file size is 32.70 MB. The current version is 1.0.3 and works well on 9.3 and high ios versions. Do you like KLASSE14 Authenticator applications? Please share!